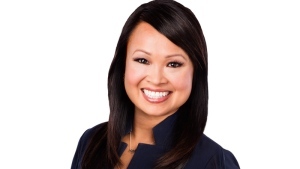 CTV Vancouver is proud to support non-for-profit community and charitable organizations across the province. 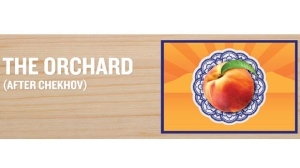 To submit an event for sponsorship, please complete the form to the right. 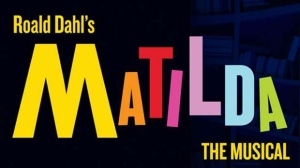 Please note: due to the large number of submissions, we are unable to respond/post every request on our website. We generally look at your request with a minimum of 3 to 4 months in advance before your event date. 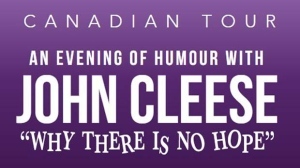 We thank you for choosing CTV Vancouver to help promote your event and wish you great success. 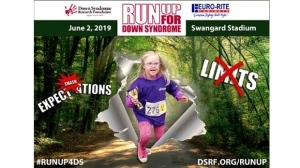 June 2 | Register for this year's Run Up for Down Syndrome! 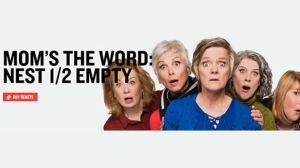 June 20 | Join Krissy Vann at this year's Diabetes Canada Misdummer's Eve Cocktail soiree. 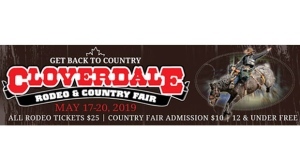 May 17 - 20 | Saddle up, Cowboys and Cowgirls, as the 73rd annual Cloverdale Rodeo and 131st annual Country Fair returns to Surrey this May long weekend! 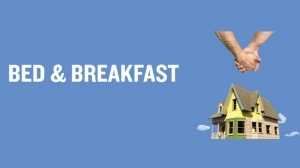 April 4 - May 4 | Arts Club Theatre Company presents Bed & Breakfast. 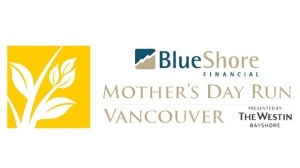 May 12 | The BlueShore Financial Mother’s Day Run presented by The Westin Bayshore consists of a 3k, 5k and 10k Run and Walk in beautiful Stanley Park and Coal Harbour. May 5 | Run Canada's most scenic marathon! 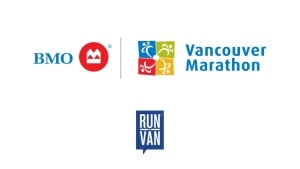 The BMO Vancouver Marathon and Half Marathon is back and is ranked as one of the top destination marathons in the world. 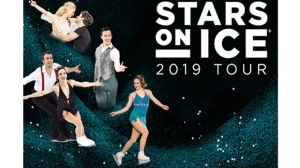 May 16 | Canada’s newest Olympic Gold Medalists – Patrick Chan, Kaetlyn Osmond, and Meagan Duhamel & Eric Radford are coming to Rogers! 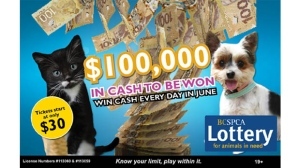 Tickets are on sale now for the 2019 BC SPCA Lottery for Animals in Need! 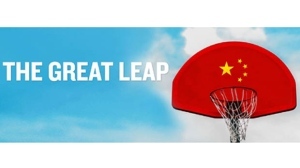 April 25 - May 19 | Arts Club Theatre Company presents The Great Leap. 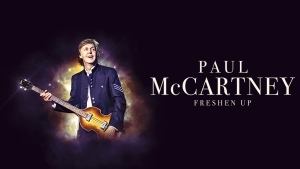 July 6th | Paul McCartney will be coming to BC Place with the Freshen Up Tour. 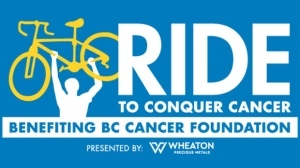 August 24 - 25 | Honouring its 11th Epic Year, The Ride to Conquer Cancer presented by Wheaton Precious Metals has raised over $96 million for the BC Cancer Foundation. 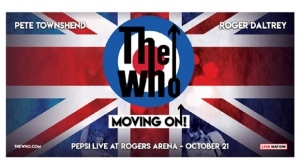 October 21 | The Who The Moving On Tour is coming to Pepsi Live at Rogers Arena on October 21st, 2019!